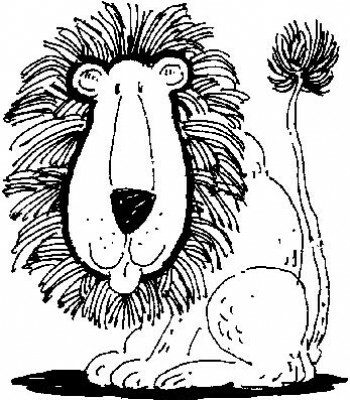 Help Prescott Sunrise Lions Foundation while reducing your Arizona Income tax. 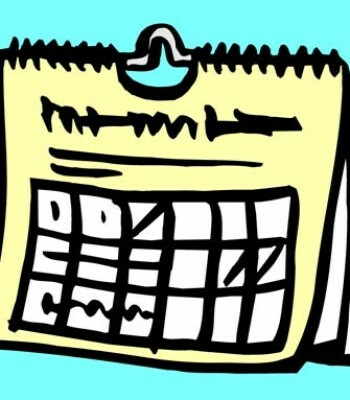 Our typical calendar year is quite varied and promotes engagement within the community. Sunrise Lions go way beyond eye health with an emphasis on students, awarding scholarships & assisting the handicapped. 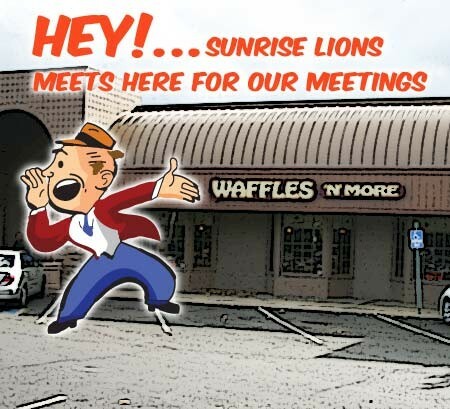 Sunrise Lions contributions to non profit organizations are funded primarily by the collection and recycling of newspapers. Providing assistance to the sight and hearing impaired has long been a commitment of the Sunrise Lions. The first High School Honors Banquet was held as a Scholarship Breakfast in May, 1962 & has been held every year since. News coming your way soon!